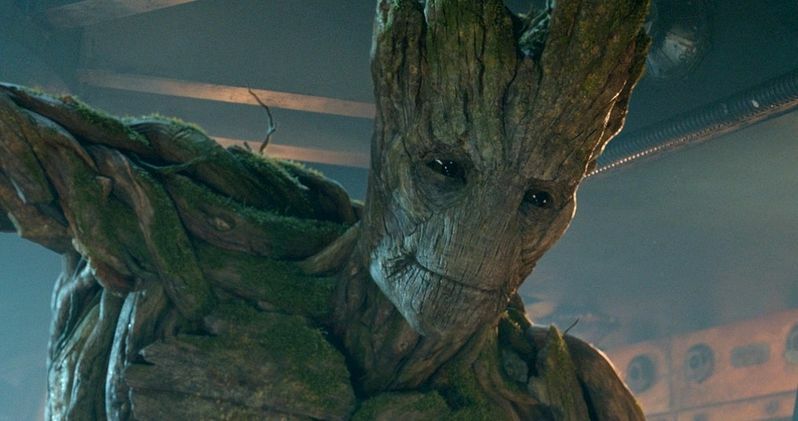 Vin Diesel, who voices the character Groot in this summer's highly anticipated, epic adventure Marvel's Guardians of the Galaxy, dubbed his lines from the film in Spanish, Portuguese, Mandarin Chinese, French and Russian. The dubbing, intended to uniquely customize the moviegoing experience for international audiences, took place recently in Los Angeles during post-production in collaboration with key marketing teams around the globe. Take a look at this four-minute featurette of the actor's recording session, along with four international TV spots featuring the actor's voice as Groot before this intergalactic adventure hits theaters August 1.